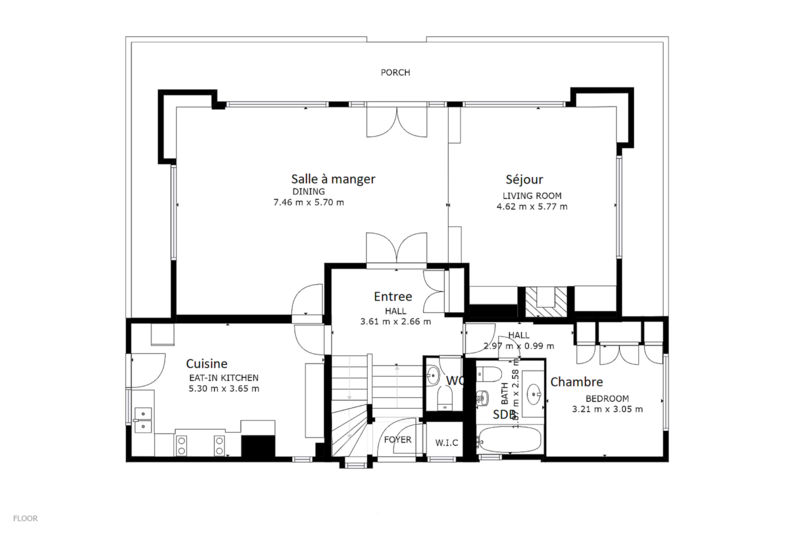 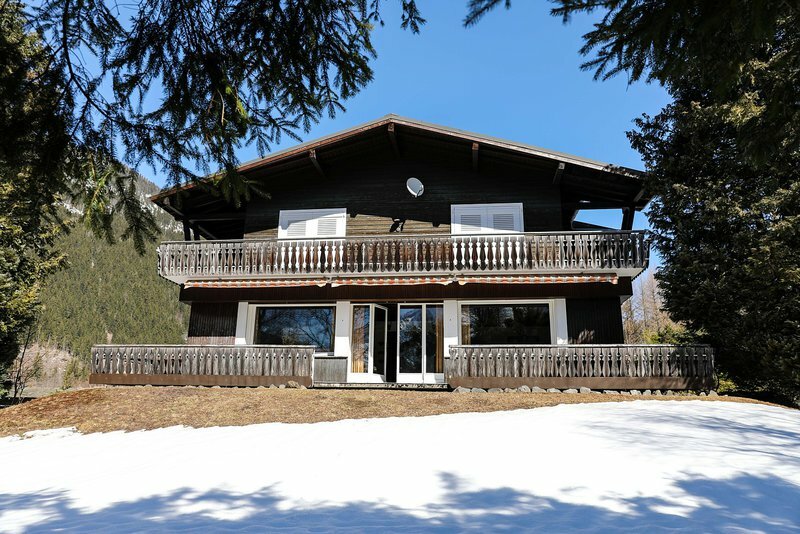 A spacious and elegant 4 bedroom chalet on a good-sized plot in the sought-after area of Les Bois. 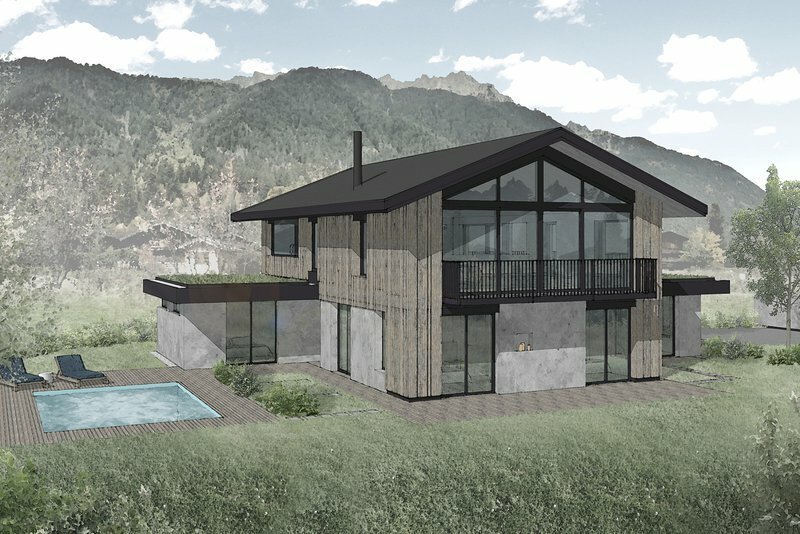 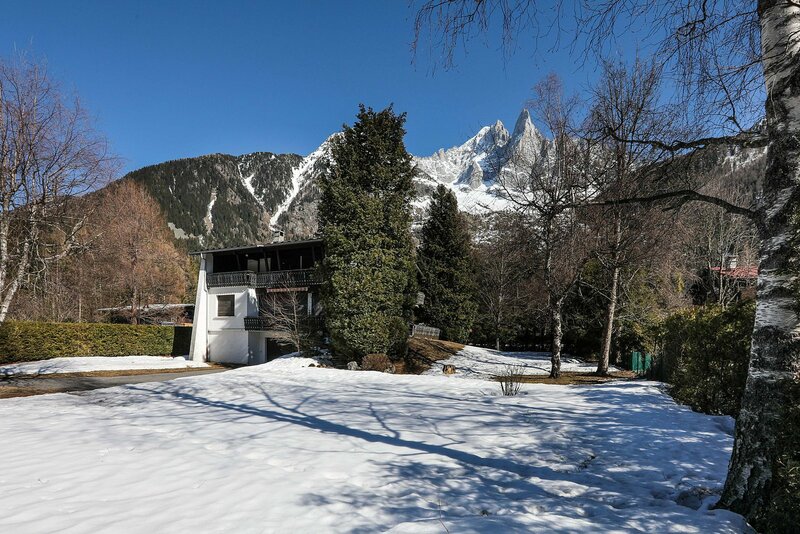 The chalet retains the charm of the 1960s and has huge scope for creating a unique and contemporary home with spectacular views. 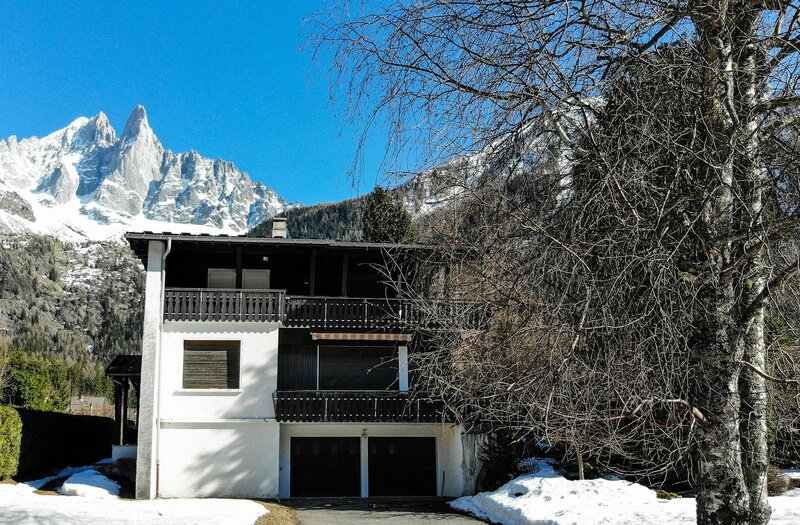 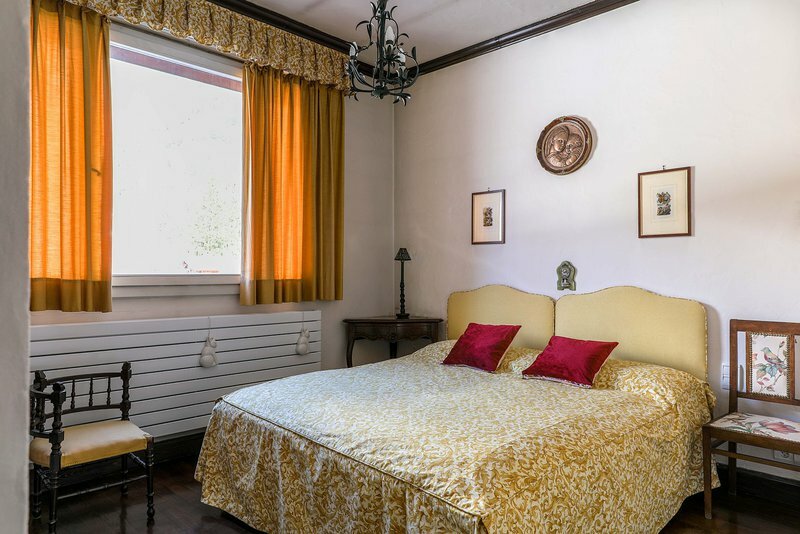 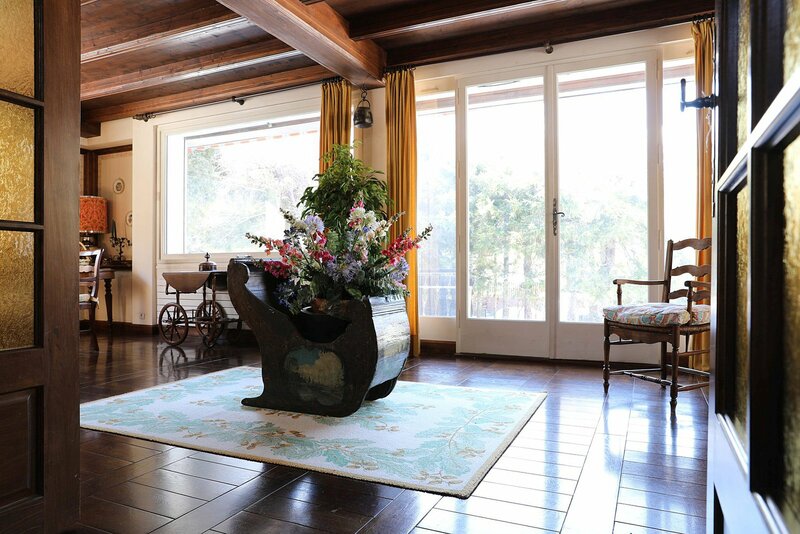 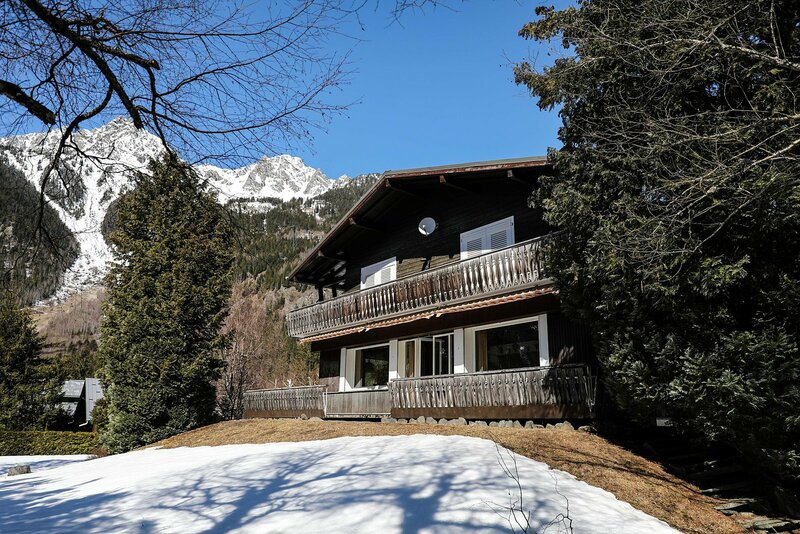 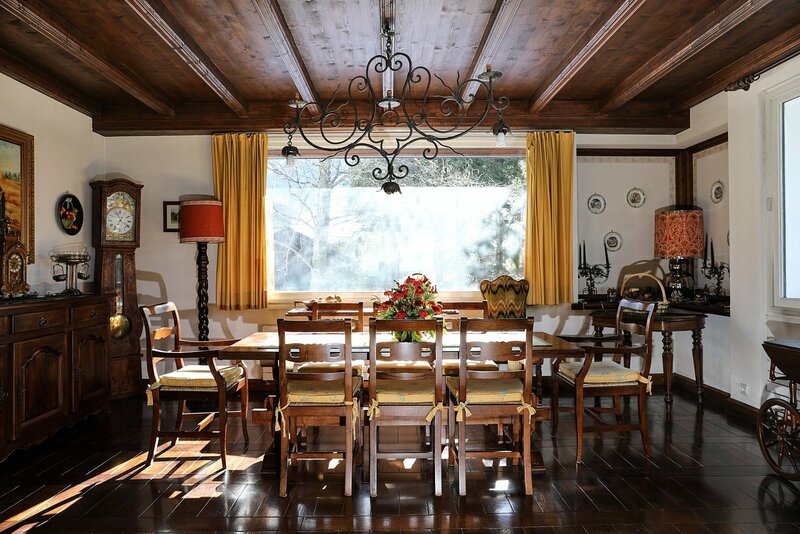 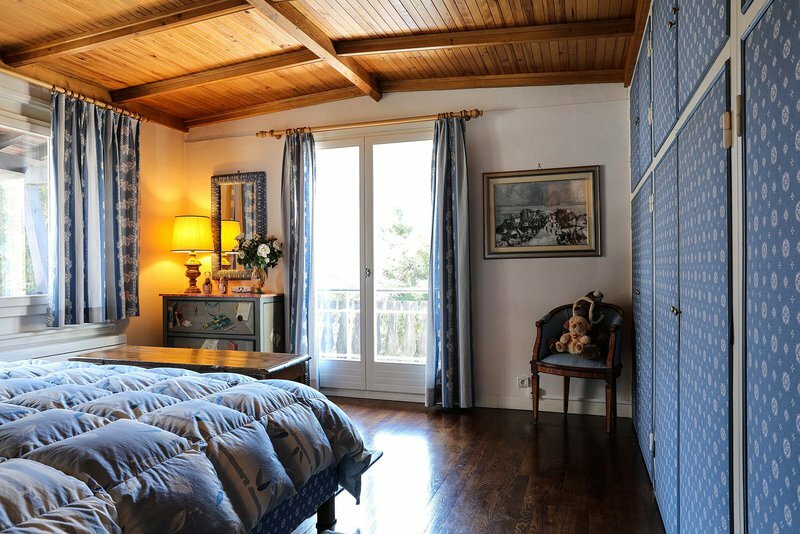 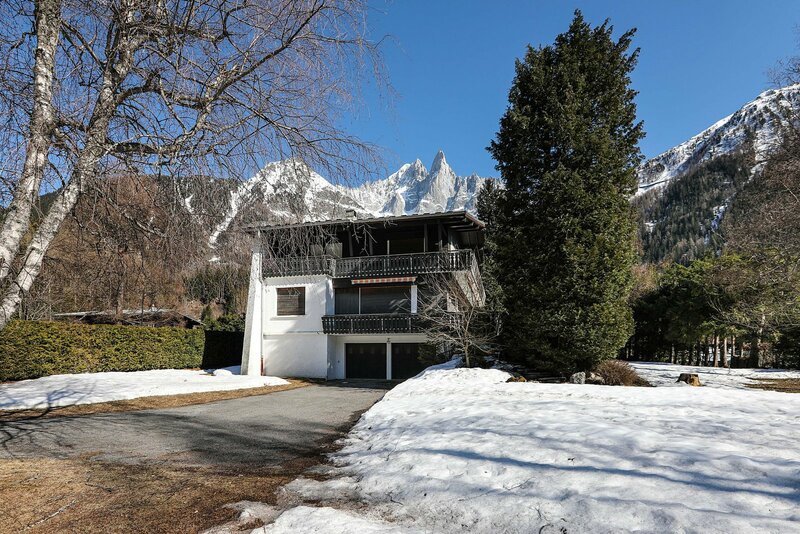 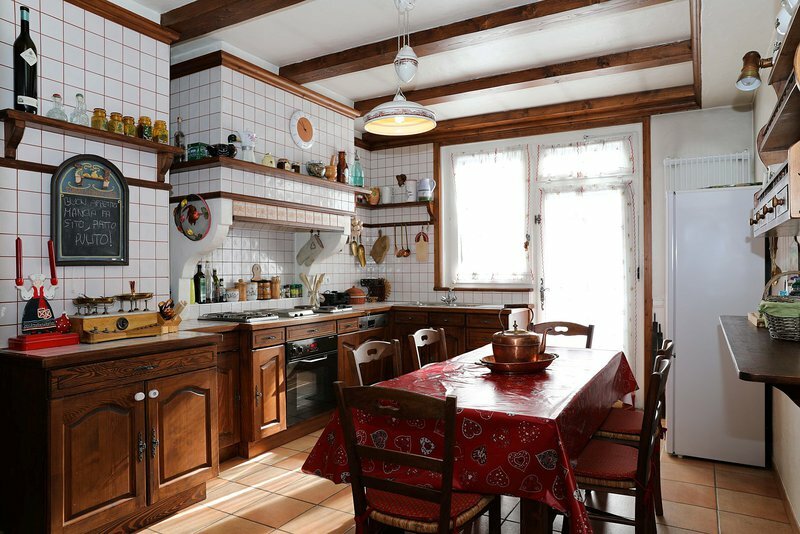 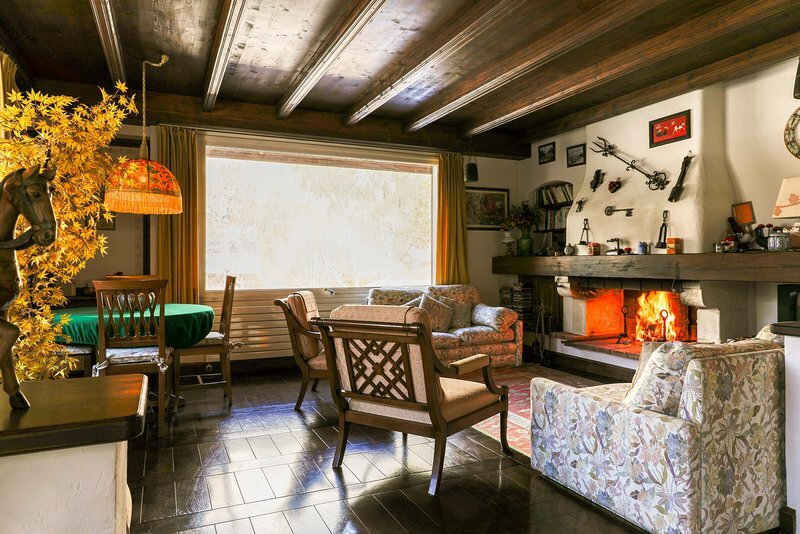 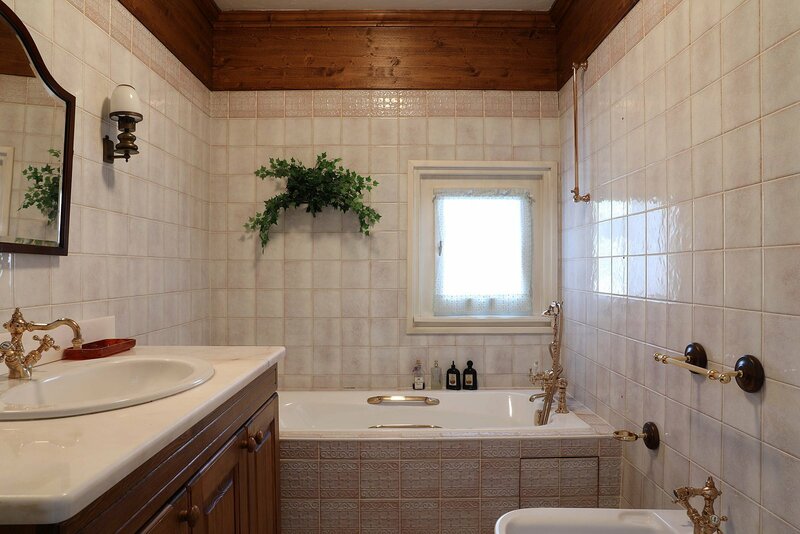 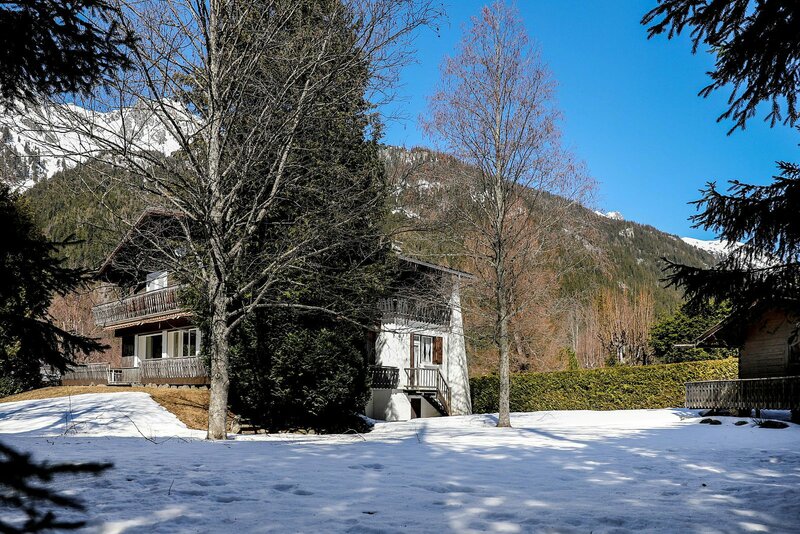 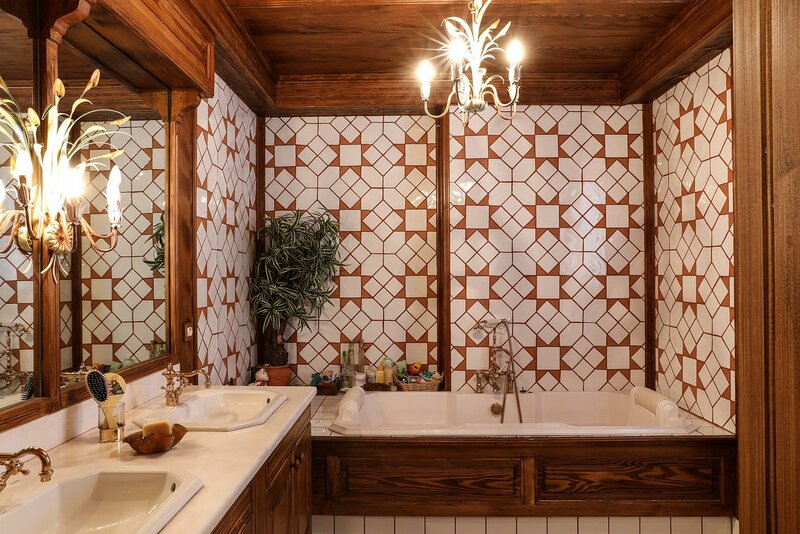 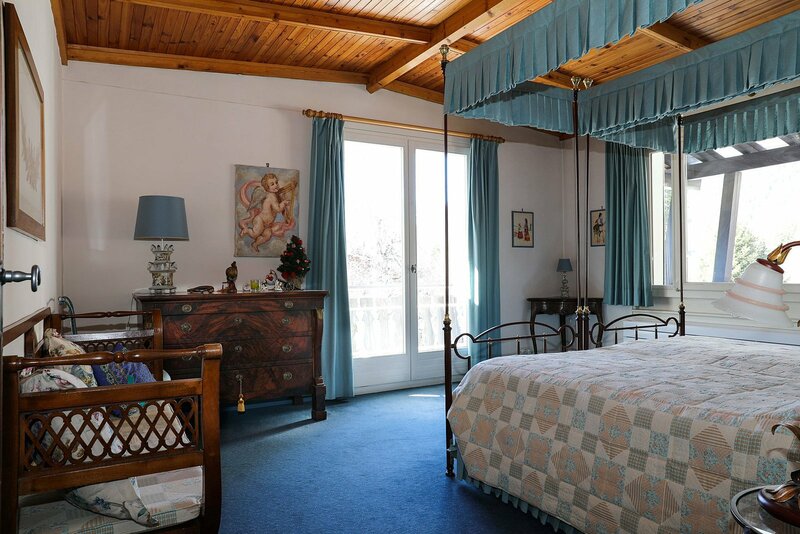 This impressive chalet is arranged over 3 floors and holds the elegance of a bygone era. 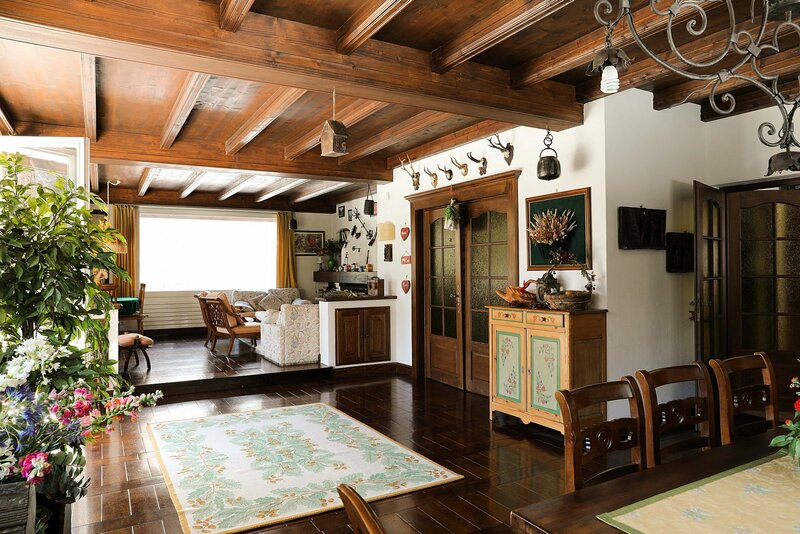 With over 230m² of living space, this property could be brought up-to-date to create something really special. 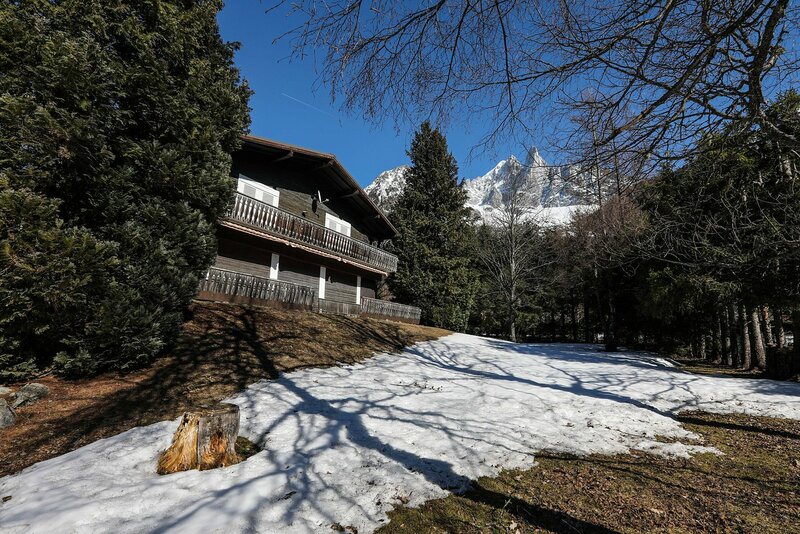 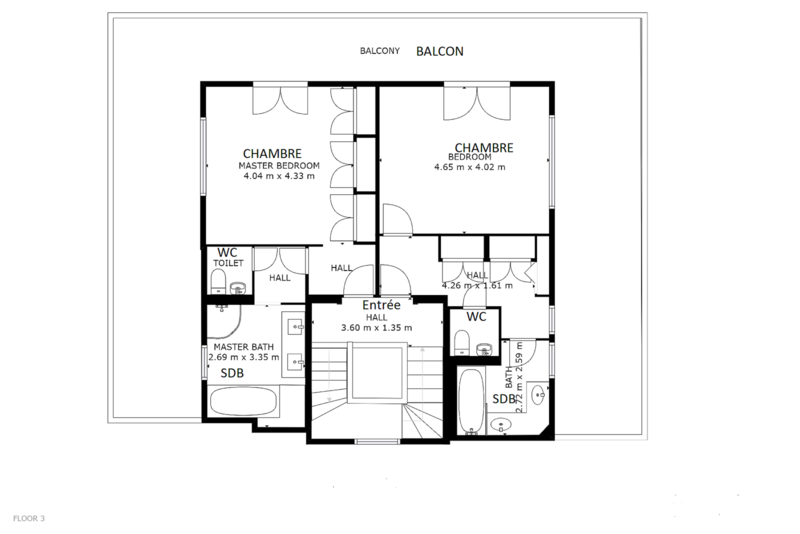 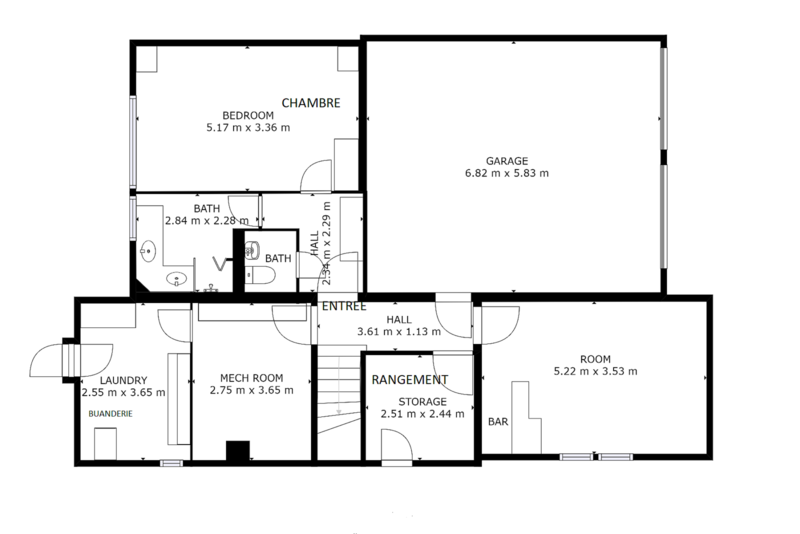 The privacy offered by such a superb location and plot make this a very attractive home. 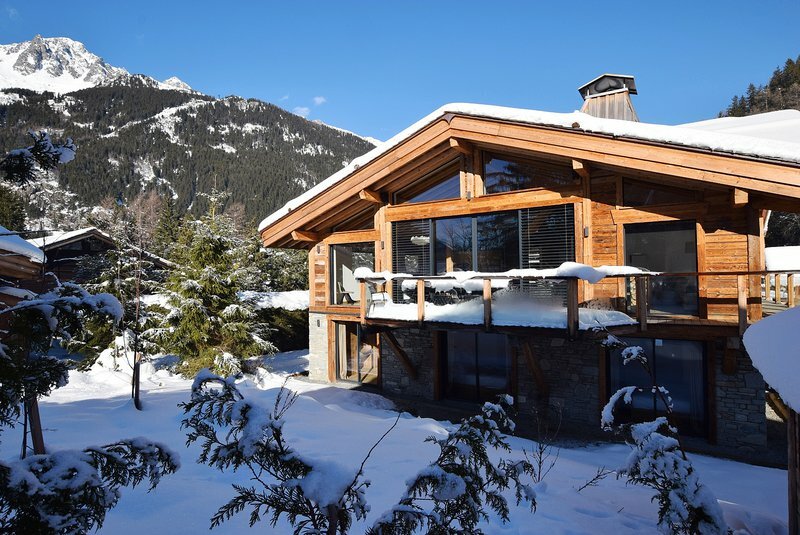 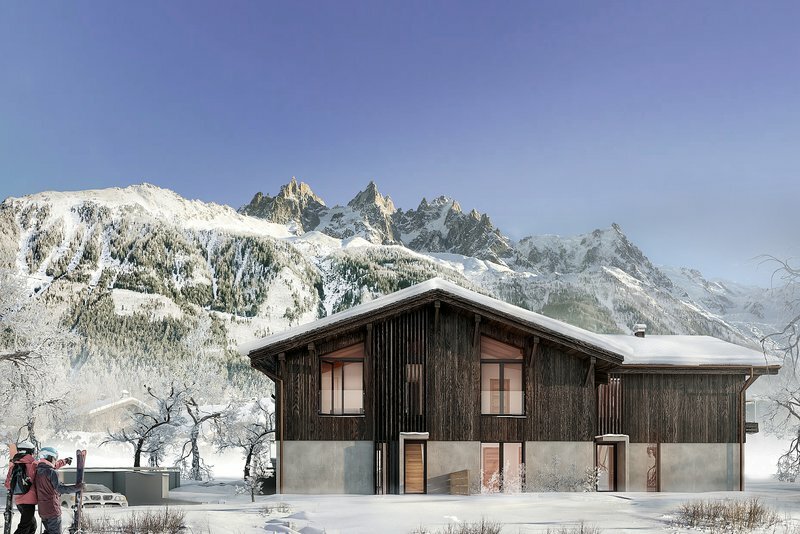 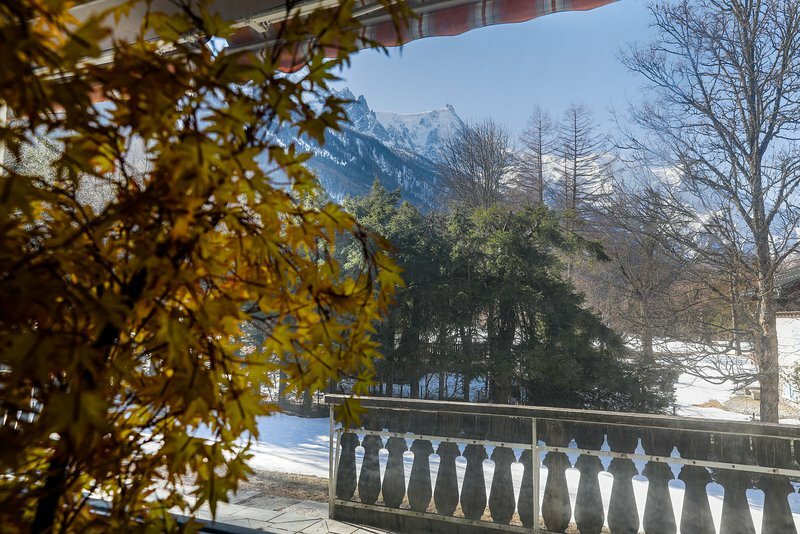 Chalet Sylvestre is situated in the centre of Les Bois in a private setting with easy access to the ski and walking areas of Chamonix. 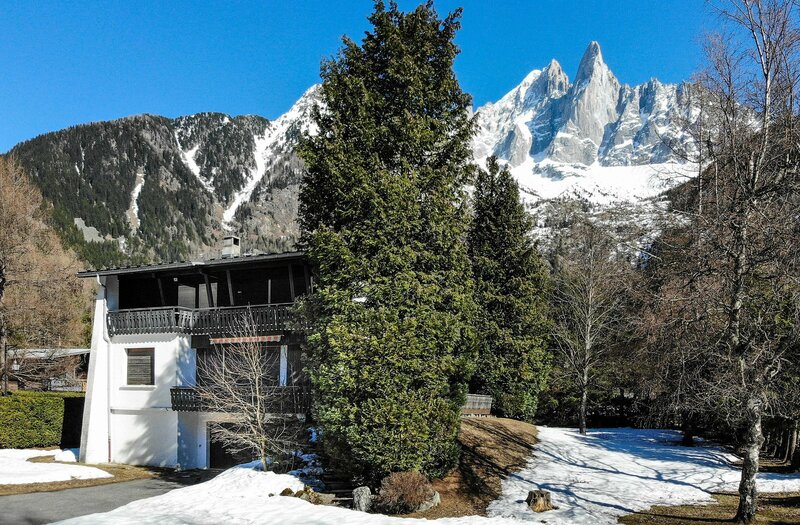 The village of Les Bois offers fantastic walking paths and stunning scenery with spectacular views of the mountains. 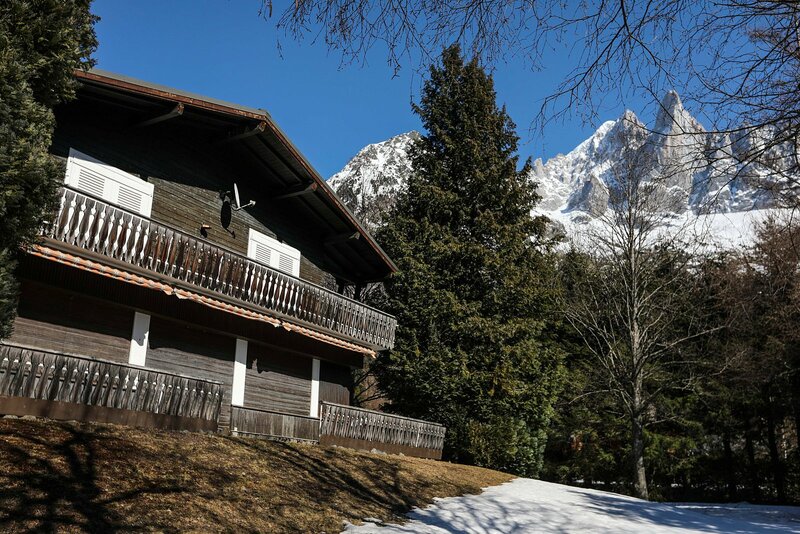 A variety of cross-country tracks, hiking paths and easy walks are accessed from the village - suitable for all ages and fitness levels. 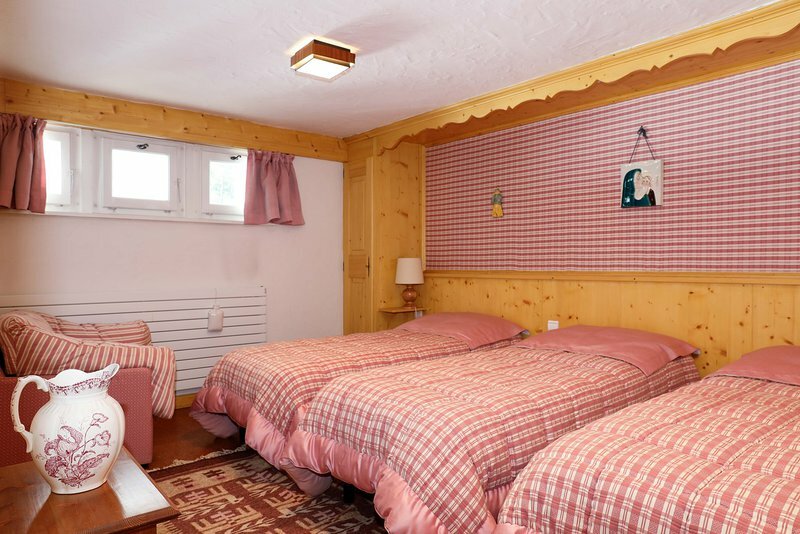 Both trains and buses stop in the village of Les Praz which is a beautiful 10-minute walk from the chalet. 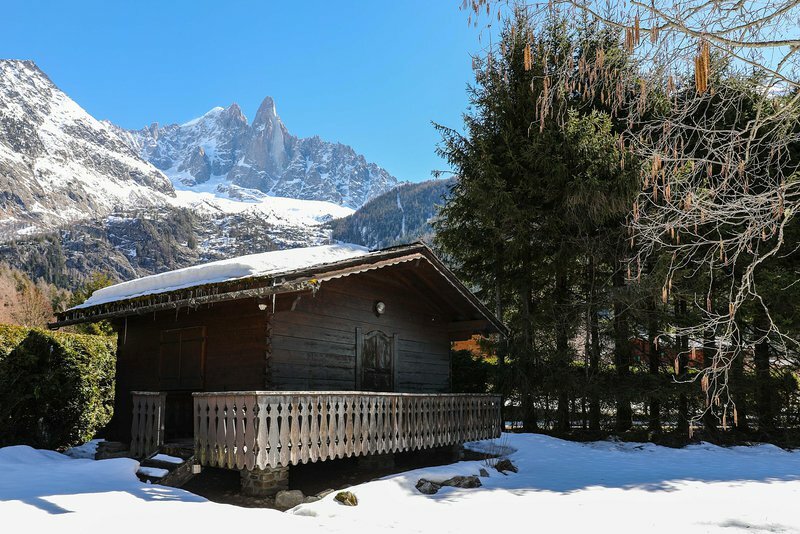 The ski area of Flegere is only a short drive or a 15 minute walk. 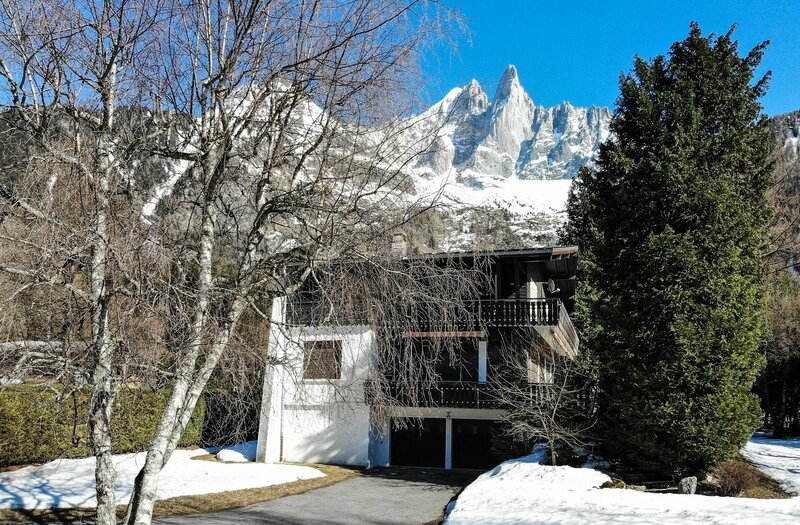 Chamonix centre is only 5 minutes by car or a lovely 40 minute walk along rivers and through villages.